- Alison Hubert is the new director of Book Aid International, which supports education and development in sub-Saharan Africa. 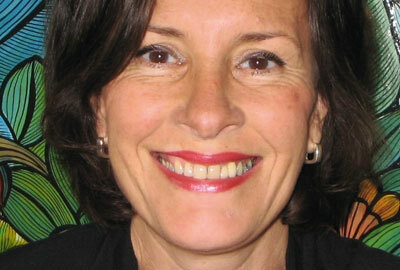 She leaves the publishing company Macmillan Education, where she worked as publishing director. - The Institute of Physics has announced that Professor Paul Hardaker (right) will be its next chief executive. He is currently chief executive of the Royal Meteorological Society and will take up the new role on 3 September. 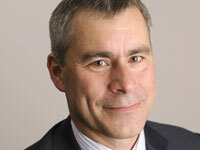 - Paul Clarke has joined Oxfam as fundraising and supporter marketing director. He was a global marketing strategy and planning director at Skype. - The disability charity the Papworth Trust has appointed Marie Davies (right) as its director of fundraising. Davies has held the post on an interim basis since January; before that she was director of fundraising at St Clare Hospice in Hastingwood, Essex. 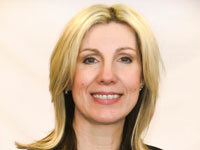 - Caroline Armitage has been appointed chief executive of the Royal Blind Society and its sister organisation the Eyeless Trust, which support blind and partially sighted people. She was an equity partner at the law firm Thomas Eggar.